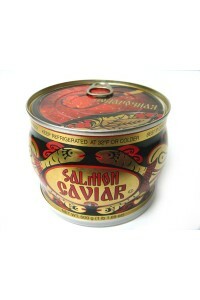 "Kremlin" Salmon Red Caviar is the fresh first-class roe of salmon slightly salted. 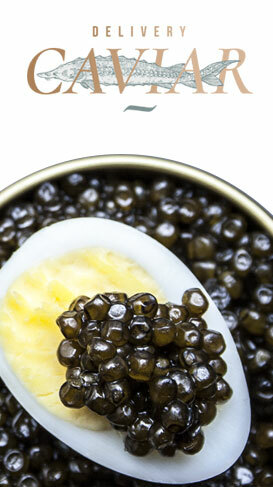 For a long period of time it remains the choice of real amateurs of premium quality marine products. 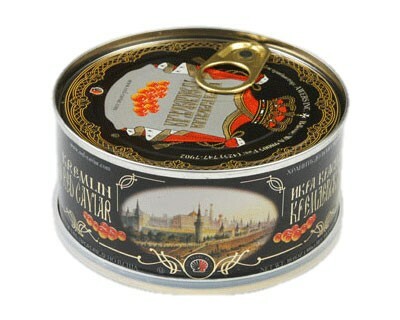 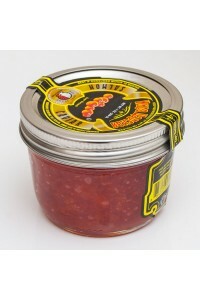 It is available in our online supermarket in cans of 300 grams each. 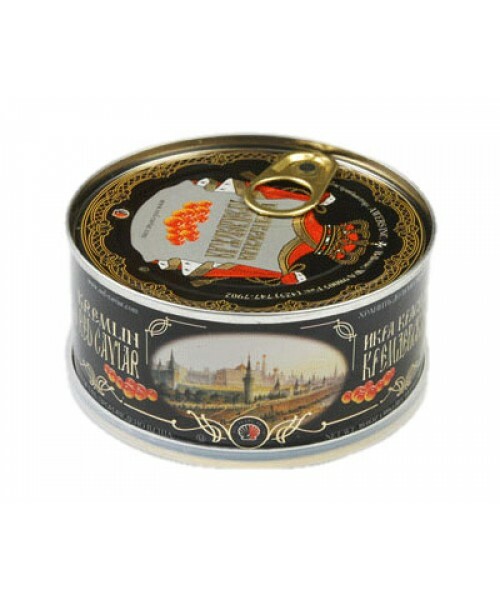 The product is kosher Certified by the Orthodox Union and is considered to be the best addition and ornament for the holiday dinner. 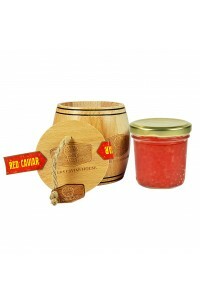 Taking account of its relatively high price red caviar is most frequently bought for celebrating great events such as weddings, anniversary and birthday parties, and winter holidays when you wish to treat your guests as royalty.